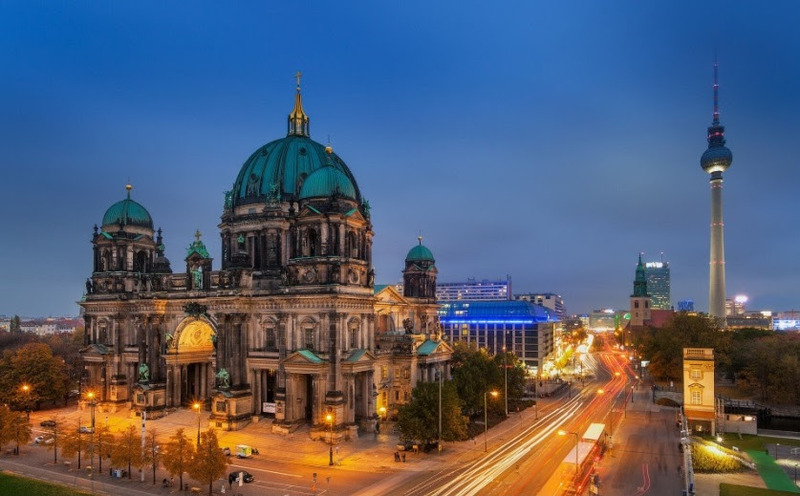 Attention: Abstract Submission Deadline for EBES - GLO - FOM Conference in Berlin is February 28! 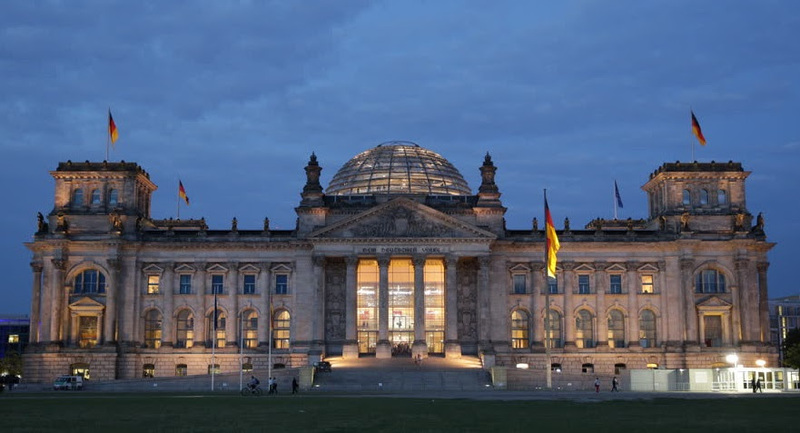 Attention: Abstract Submission Deadline for EBES - GLO - FOM Conference in Berlin is February 28! 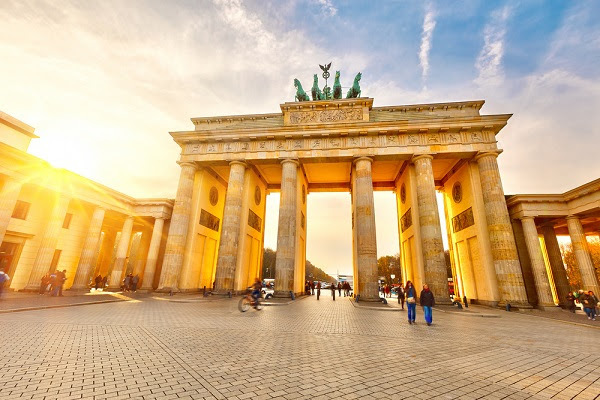 Attention: Abstract Submission Deadline for EBES – GLO – FOM Conference in Berlin is February 28! The 25th EBES Conference takes place on May 23-25, 2018 in Berlin/Germany. It is jointly organized by the Eurasia Business and Economics Society (EBES) with the Global Labor Organization (GLO) and hosted by the FOM University of Applied Sciences. Submission Deadline for Presentation Abstracts is February 28, 2018! You are cordially invited to submit your abstracts or papers for presentation consideration at the 25th EBES Conference. The conference will be jointly organized with the GLO (The Global Labor Organization) and will take place on May 23th, 24th, and 25th, 2018 at the FOM University of Applied Sciences in Berlin, Germany with the support of the Istanbul Economic Research Association. Prof. John Rust, Georgetown University, U.S.A. Authors are invited to submit their abstracts or papers no later than February 28, 2018. For submission, please visit our website at: http://ebesweb.org/Conferences/25th-EBES-Conference-Berlin/Abstract-Submission.aspx. No submission fee is required. General inquiries regarding the call for papers should be directed to ebes@ebesweb.org. Qualified papers will be published in the EBES journals (Eurasian Business Review and Eurasian Economic Review). EBES journals are published by Springer and indexed in the Scopus, Emerging Sources Citation Index (Thomson Reuters), EconLit, EBSCO Discovery Service, ProQuest, ABI/INFORM, Business Source, International Bibliography of the Social Sciences (IBSS), OCLC, Research Papers in Economics (RePEc), Summon by ProQuest, TOC Premier, Cabell’s Directory, Ulrich’s Periodicals Directory, and Google Scholar. There is no submission and publication fee for EBES journals. All accepted abstracts will be published electronically in the Conference Program and the Abstract Book (with an ISBN number). It will be distributed to all conference participants at the conference via USB. Although submitting full papers are not required, all the submitted full papers will also be included in the conference proceedings in the USB. After the conference, participants will also have the opportunity to send their paper to be published in the Springer’s series Eurasian Studies in Business and Economics (no submission and publication fee). This will also be sent to Thomson Reuters in order to be reviewed for coverage in its Conference Proceedings Citation Index. Please note that the 10th, 11th, 12th, 13th, 14th, 15th, 16th, and 17th EBES Conference Proceedings are accepted for inclusion in the Conference Proceedings Citation Index. 18th and subsequent conference proceedings are in progress.